Some of our senior pupils who play camogie for the Glen won the U11 Seandún Final on Sunday. The team, captained by Kate Morgan, defeated Douglas in the final . 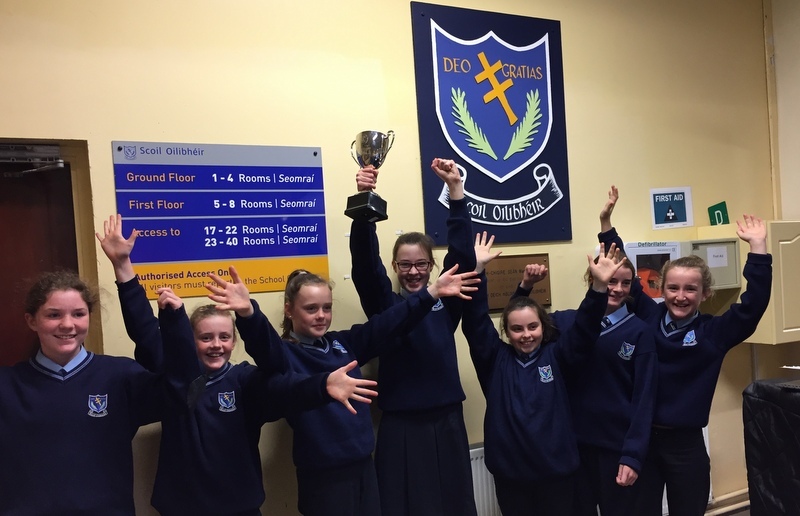 The other team members from Scoil Oilibhéir were Jodie O Leary, Odhrna Hurley, Sarah Murphy, Megan Creber , Jade Noonan and Juliet Horgan. Comhgháirdeachas a chailíní!